Some of you may have read some of my personal blog (thoughtsfromacountrymouse.blogspot.com) and have (in past posts) heard me talk about how God has given me "kisses" along my journey. I have also used the term very often - "God-thing" - to describe how something happened that could not be explained other than GOD! I love that about Him. I believe that He does love to lavish us with His signs and kisses along our journey - to encourage us - to make His presence known - to validate what we think we have heard from Him. I WILL say that I do not always ask for a sign, but I will be honest, there are times when well, I just need his reassurance through a "kiss". Anyhow - something happened over the past week. In fact we have not seen it ever before, nor since the last visit, have we seen it since. And I think that it was from God. "hmmm I am thinking this is a good place to rest... what do you think?" "I can see a long way from up here. Yep, you have picked a good spot!" Again on Monday, I was sitting early in the morning, and heard the geese, and looked and lo and behold - there they were again on the roof! In fact that morning, the goose was very protective of his rooftop space, and actually went chasing after two more that landed! this was when he decided to chase the other guy off the roof!! So it was on Tuesday, as I was getting ready to go to work - that I heard the geese flying overhead. I heard something drop on the roof but just thought it was goose poop falling. I was ready to leave - jumped into the car and as I was driving away, I looked up and saw the goose again. BUT THIS TIME ... he was on top of the barn roof! Why are the geese landing here? We have seen them in the fields all over the place. They often fly over our property on the way to the river. But all of a sudden - to land on the roof and to be right on the very top of it? This is quite something. 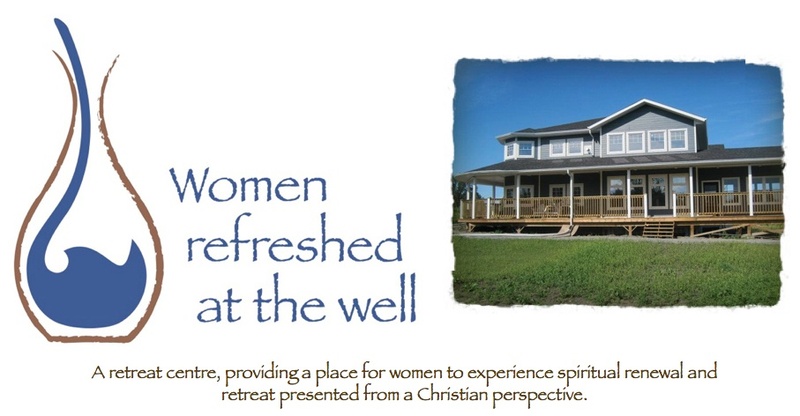 I think however, that it is a "kiss" from God and an assurance that this place that He has told us to build ... this place that we are building so that women can come to just "be" - this place will be a place of REST. At least the geese thought so! but it seems they think this will be a good place to rest too. Nice and beautiful place to rest for you and the cute birds as well. Hope that they like the place and once they get settled they might won't leave the place.